Five years ago, Nicole Watts founded Hopeprint on Syracuse’s Northside to empower resettled refugees to thrive by “forming unified neighborhoods rich in culture and community.” It now hosts weekly hospitality programs such as Her Village, Tuesday Gatherings, and Hopeprint Kids, allowing refugees living in the Syracuse community to share cultures and unify as a family. Watts serves as executive director. 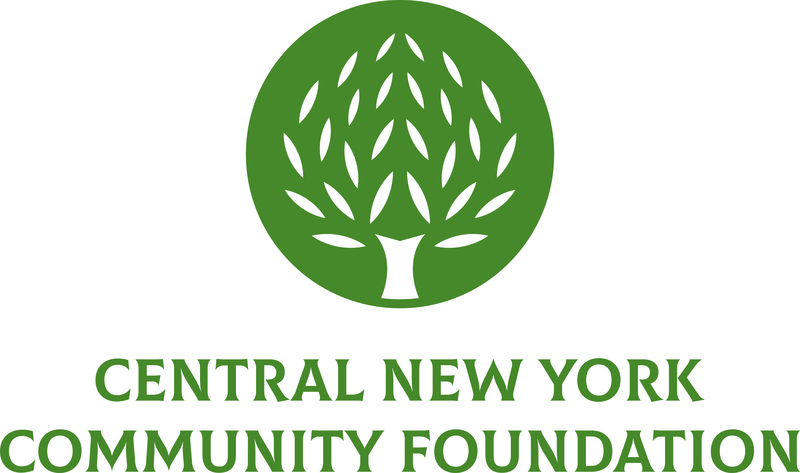 A recent grant awarded to Hopeprint by the Central New York Community Foundation allowed the organization to enhance its women empowerment program called Her Village. “Her Village is one of my favorite programs that Hopeprint has to offer,” said Watts. Various women, both American-born and resettled refugees of all ages gather at the Hopeprint home on Monday evenings to enjoy meals, crafts, activities, laughter and more. “We also try to integrate different communities and countries,” says Amber Pitoniak, Her Village Program Facilitator. The Community Foundation grant was utilized to add a mutual mentorship component to Her Village to assist the women in meeting their goals, such as obtaining a job. In addition, the grant provided for a shuttle to transport participants to and from the Hopeprint house, supplies for various crafts and healthier food to serve. “The grant that the Community Foundation gave to us has truly taken the program from something that was good to something that I believe is really great,” said Watts.